Comment: Shingles replaced because of hail damage. Gutters removed at that time. Want to replace gutters across back of house ( screened sun porch) and across two car garage in front. Have the old gutters in the back yard. Comment: I have no rain gutters and want some at least around the front of the house. Nothing fancy but good quality. Bryan Gutter Cleaning & Repair Services are rated 4.43 out of 5 based on 46 reviews of 3 pros. 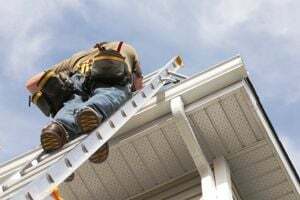 Not Looking for Gutters Contractors in Bryan, TX?